Inside the scientific community there are many people, with a few sceptics, who claim that the blue light is the most harmful in various parameters. The glare on roads, disruption of circadian cycles, correlation of epidemiological studies on the incidence of breast and prostate cancer, sterilization of crops, problems to observe the stars are just some of the effects of blue light. But, as in any negative impact, must always distinguish between the loss and profit. LEDs generally have many benefits: the possibility of dimming at will (temporarily or in the presence function), greater directionality and greater range of colour temperatures, even with the possibility for some devices to change this dynamically. However, for evaluating a dilemma like this, a rigorous monitoring and impact evaluation becomes very necessary. Enter the “Cities at Night” Project. 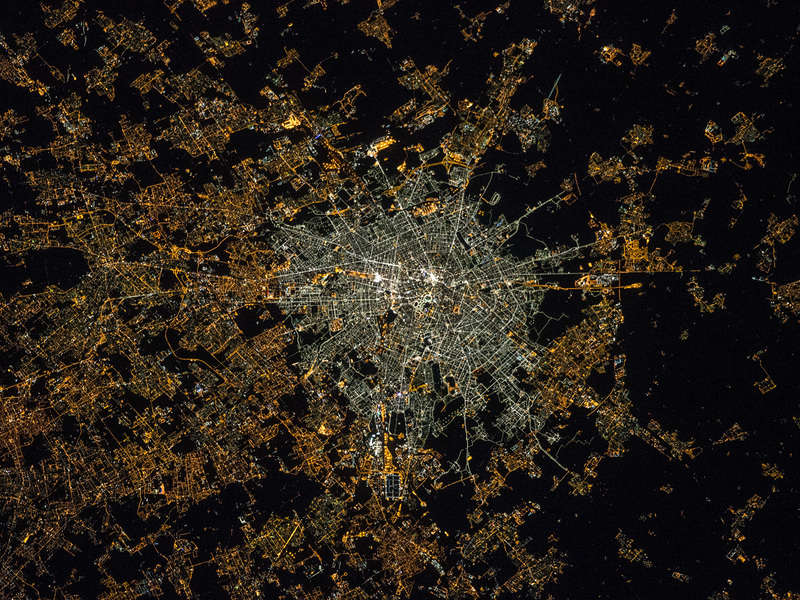 This image of Milan was acquired after the transition to LED technology in the centre. The illumination levels appear to be similar or even brighter in the centre than the suburbs, and the amount of blue light is now much higher, which suggests a greater impact on the ability to see the stars, human health and the environment. Credit: Samantha Cristoforetti. So far there are no satellite observations that are sensitive to blue light, however, there are images taken by astronauts from the International Space Station (ISS) that are sensitive to those wavelengths. Since 2010, staff and students of the Department of Astrophysics and Atmospheric Sciences from the Complutense University of Madrid have been working hard to characterize these images for potential scientific use. However, the use of these images is not an easy task. One of the main difficulties is that the images taken by astronauts has a very low resolution (500 km). On the other hand, these images have the highest resolution available for public use and have unique colour, meaning that are invaluable for all kinds of studies. Therefore, members of the research group “GUAIX” in collaboration with the company Scifabric and support of many institutions  launched in July 2014 a citizen science project called Cities at Night to catalogue, locate and georeference the images taken from the ISSS. Since then they have classified more than 140,000 images , located over 3,000 and georeferenced more than 700. All these tasks have been performed by more than 17,000 volunteers worldwide. On August 11 2015, the International Astronomical Union published a press release highlighting the first scientific results of this research. The study reveals that the halo of light pollution produced by the cities that prevents us from seeing the stars, it is not only visible from the ground, but can also be detected from space. The study also estimated the cost of energy consumption for street lighting per inhabitant, amounting to €6.3 billion in the European Union, and €950 million in Spain in 2014. Moreover, the potential of the images taken by the ISS has shown clear detection of the conversion to white LEDs in Milan. However, despite the enormous potential of this study, for the moment it does not have guaranteed its continuity in the short term due to lack of funding. Therefore, some of the services offered, such as a Google Maps feature will disappear in January 2016. Other products such as catalogues of nighttime images and the development of applications and research are in danger. Therefore, we have launched a campaign of crowdfunding to extend the project until it would be possible to get public funding for it. 1 – NASA, ESA, CSA-ASC, Media Lab Prado, Google outreach, Cartodb, Spanish Astronomical Society, International Dark Skies Association and Celfosc. 2 – This is the full set of high-resolution images taken in 2014 and part of those taken in 2015. Alejandro Sanchez de Miguel holds a PhD in Physics from Universidad Complutense de Madrid, Spain. Alejandro’s PhD focused on the study of light pollution from both ground and space. 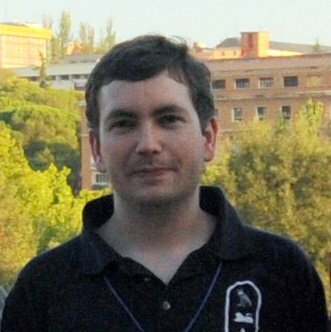 He is coordinator of the NIXNOX Project from the Spanish Physical Society. He has taken part of several amateur astronomers associations and he is former president of “ASAAF-UCM”. He is the creator of the Cities at Night Project. Lucia García holds a Degree in Physics from Universidad Complutense de Madrid, Spain. 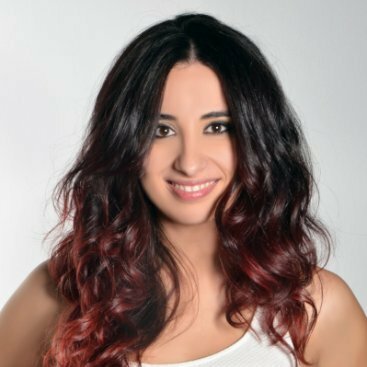 She has worked in television in “El Hormiguero” show, and as a freelance science communicator. She conducted a research collaboration scholarship in the Department of Astrophysics and Atmospheric Sciences from the Complutense University of Madrid. Currently she is manager of the Cities at Night Project.